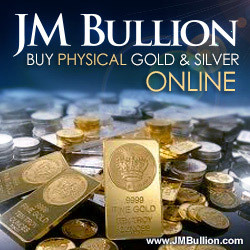 Please welcome JM Bullion as the exclusive precious metals partner of SHTFPlan.com. 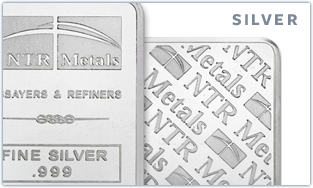 JMBullion.com offers extremely competitive pricing on physical gold and silver bullion, and provides better customer service and timelier shipping than the other major precious metals retailers. Given that the thought of purchasing physical gold and silver is a novel idea to many, we wanted to go over some of the reasons for holding physical precious metals as a prepping strategy. In our opinion, the main reasons to accumulate physical gold and silver are to hedge against fiat currency inflation, to be prepared in event of an extreme economic crisis, and to potentially use precious metals as a currency of the future. Over history, precious metals have typically performed best at times when other asset classes have performed worst. The past five years are a perfect example of this, as the stock market experienced an enormous crash in 2008 at the exact time gold and silver rallied to record highs. 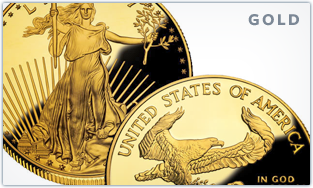 When the US Dollar weakens, gold and silver prices tend to rise, as they are tied most directly to the US Dollar. 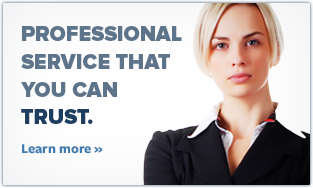 During times of crisis, Governments often participate in “Quantitative Easing” or other financial stimulus programs. Anytime cash is injected into the economy, commodity (and especially precious metals) prices rise. Gold and silver are seen as a “safe haven” investment, so in times of crisis or expected crisis, investors pour money into both metals to protect their portfolio. Based on the information above, you can deduce why investors who aren’t gung-ho about the stock market rally or other improving economic numbers prefer to get their money into gold and silver. Despite what the mainstream media portrays, the country and even the world is far from a complete recovery and there are numerous potential economic crisis catalysts upcoming in 2013. Another reason that investors prefer holding physical precious metals over paper stocks or mutual funds is to have something in hand in case of true economic disaster. In an extreme, hyperinflation event, or perhaps a complete abandonment of fiat currency as a whole, those who held only cash and stock investments will be left completely out to dry. In this case, it is likely that physical gold and silver would be at least an alternative form of currency, if not the primary method for making purchases. Those who are holding physical metal will be ahead of the game and truly prepared to not only survive, but to thrive in the new economic world.